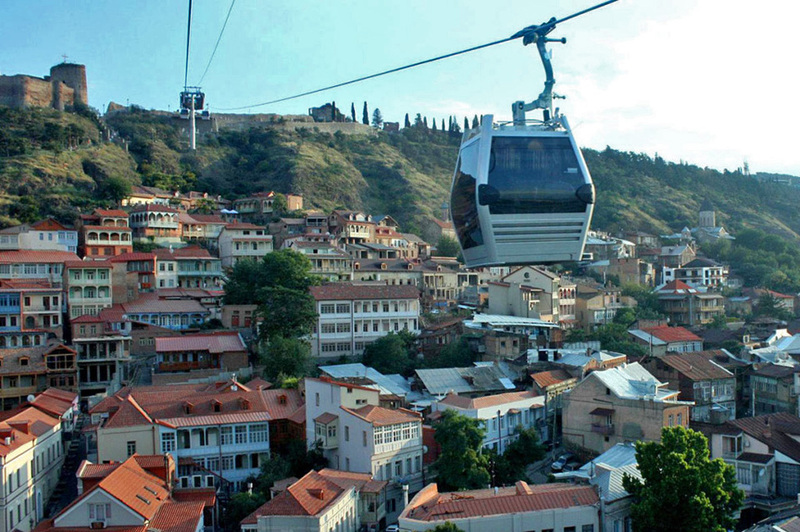 Tariff for travelling by ropeway of Rike-Narikala Cost of travelling in one direction is 2.5 Lari. 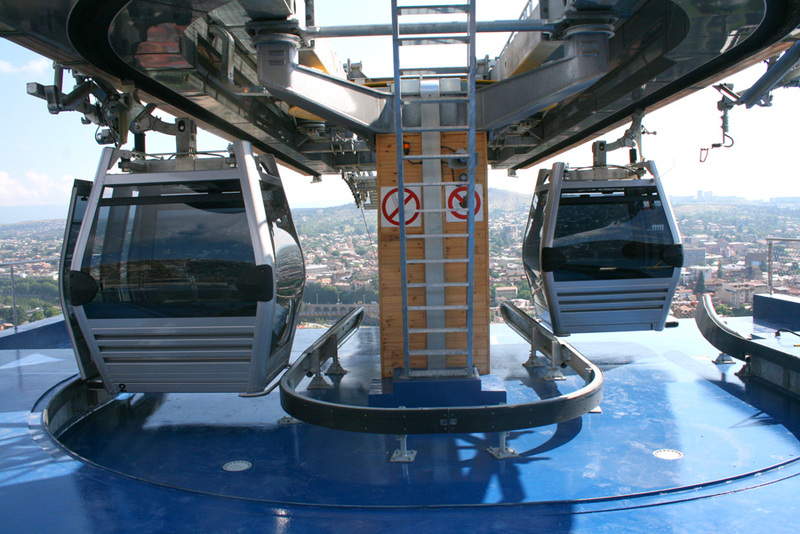 Travelling by ropeway is possible only under usage of “Metromoney” card. In case of not having a card you are able to purchase it in payment offices of wire rope. Cost of card is 2 Lari. 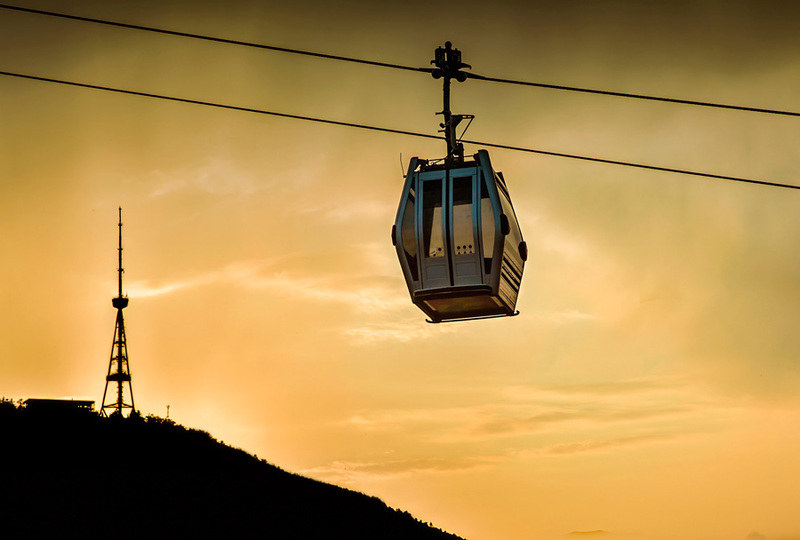 Discount system does not apply to travelling by ropeway, however, all those categories having preferential tariffs in municipal transport, are benefited automatically with special preferences in this transport..